What a beautiful October for cycling. The leaves are brilliantly colored and the warm fall days have been followed by cool fall evenings. 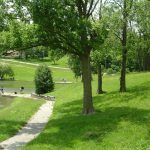 It won’t be like this for long so make sure to get out this weekend and enjoy these events. 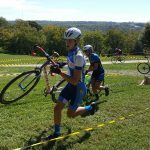 Saint Louis is hosting two days of cyclocross racing at the Gateway Cross Cup. Also in Saint Louis, the Jewish Architectural and Historical Bike Tour will take riders on a 12 mile trip through history. Enjoy beautiful architecture and learn about how the Jewish community helped shape the Saint Louis area. Bobbers Cross will be held in North Liberty on Saturday. 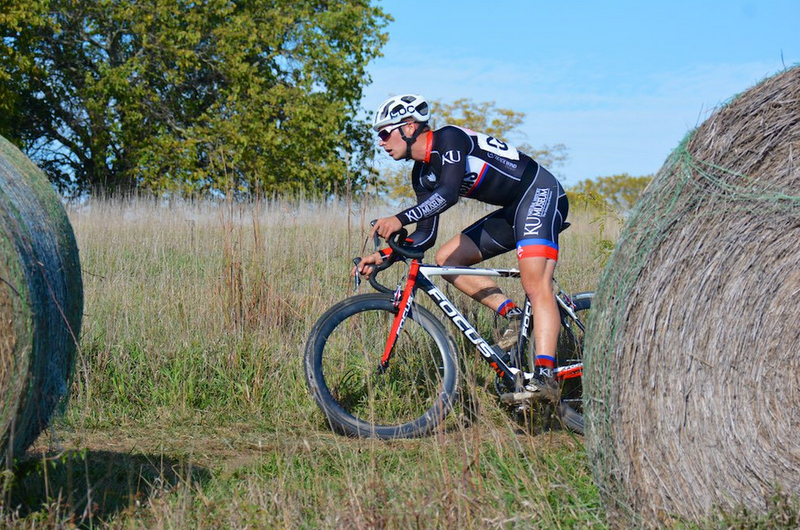 Charleys Bike Lab Cross-toberfest is two days of cyclocross fun in Harrah, OK. Both days are at the same location but offer different courses. 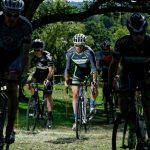 Get down on Saturday with The Rhythm and Blues Revue Cyclocross Race in Evenston. 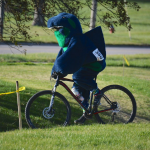 Then head to Peoria on Sunday for the Bushwhacker CX race. Tri County Shakedown will take place this Sunday in Little Rock. Any event with a beer entry fee has to be a good time. 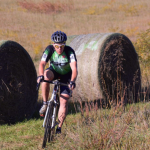 Prologue Cycling Magazine is an online cycling news source for all things related to Midwest cycling. 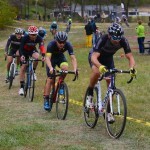 PrologueCycling.com provides race reports, reviews, event calendars and much more.